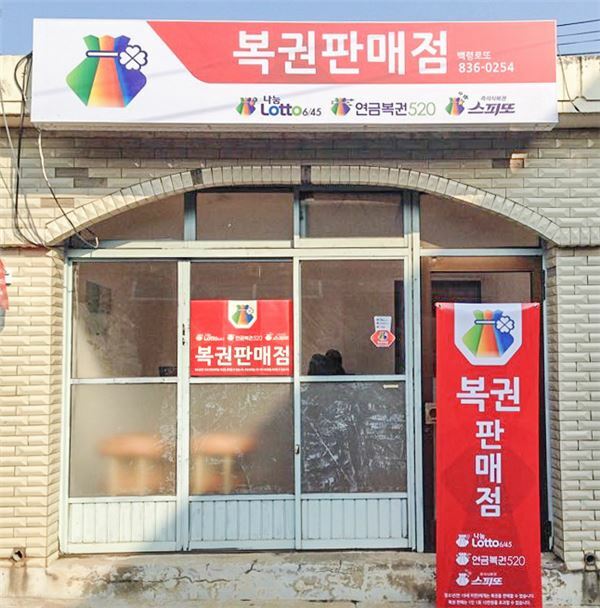 SEOUL, Feb. 5 (Korea Bizwire) – Baekryeong Island, South Korea’s northernmost island, has opened a lotto ticket shop for the first time. 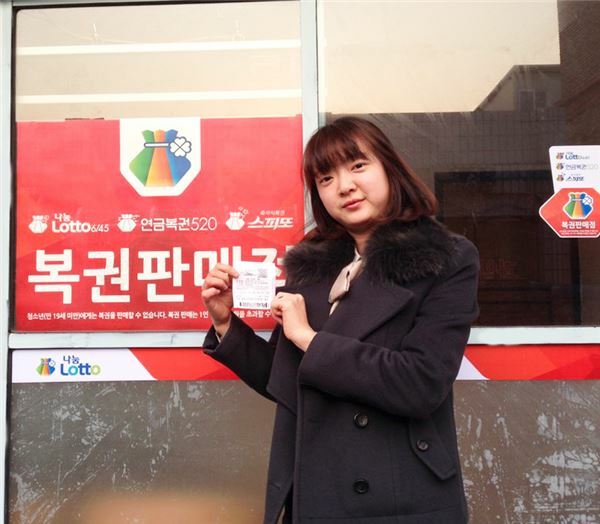 Nanum Lotto, the nation’s exclusive lottery operator, announced that the first lotto seller began operating on February 3. 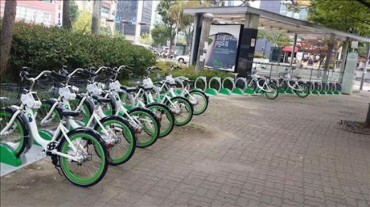 Due to its geological characteristics and security issues, the island has been alienated from services and amenities which can be found easily on the mainland.